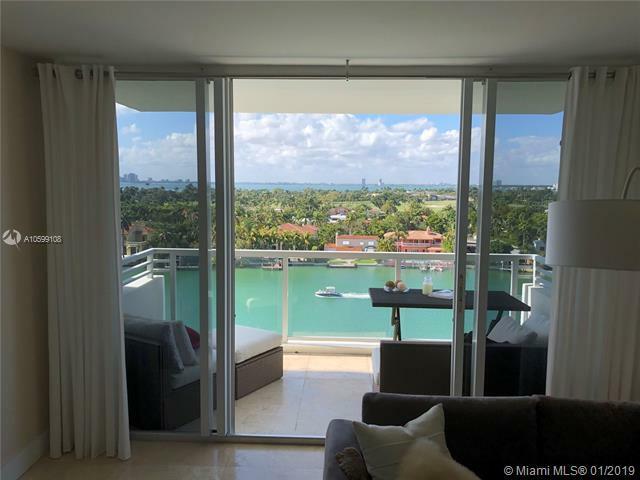 Spacious 2BD/2BA waterfront apartment with panoramic and spectacular bay views over Millionaire's Row. Incredible sunsets! 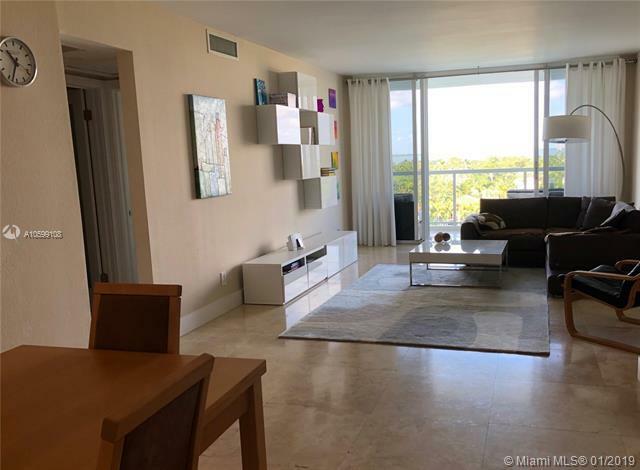 Bright, well maintained apt in elegant 5600 condominium building. 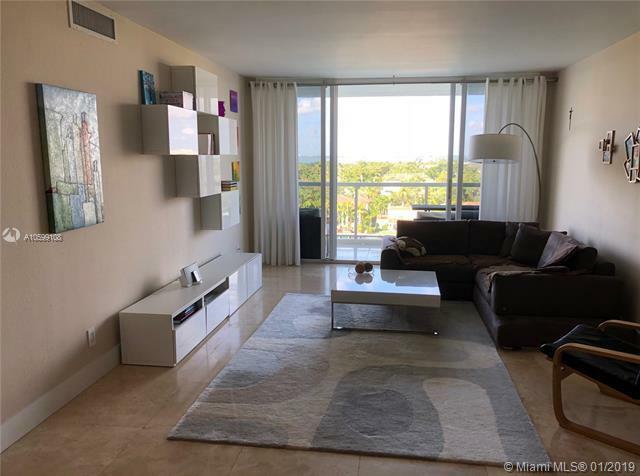 Lovely kitchen with updated counter tops and stainless steel appliances impact window, AC, travertine floors throughout the apartment and balcony.Spacious bathrooms with bath and shower, washer and dryer in the unit. 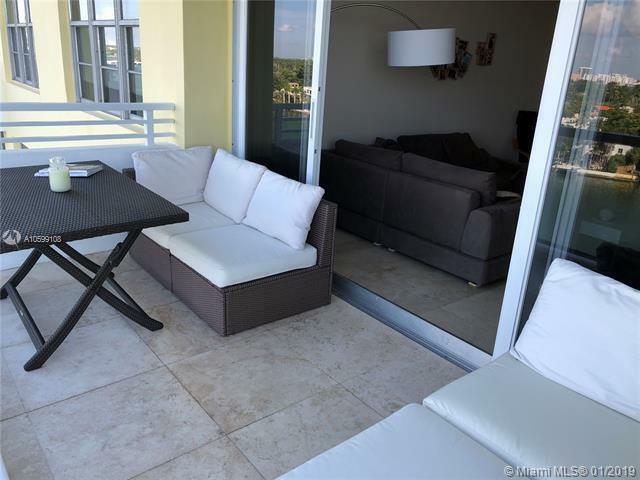 Walk in closets and lot's of storage space throughout the whole unit. Little gem on the beach at great price.Building has passed the 40-year certification. Docks for rent for boaters!Private storage on the same floor. Assigned 1 parking space, new heated pool, gym, L'Edito French restaurant, front desk concierge and security 24/7.